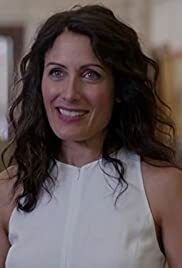 Abby (Lisa Edelstein) goes to New York City to sell her book 'Girlfriends' Guide To Divorce' to publishers and runs into Dr. Harris (Mark Valley) at the same literary convention. Becca (Julianna Guill) tells Jake that TMZ knows about her pregnancy and is about to go public with the news. Jo (Alanna Ubach) finally meets Frumpkis' new wife, Charlene (Megan Hilty), who comes to town with plenty of her own opinions. Phoebe (Beau Garrett) takes a women's studies class.